CMF Policy Brief: Can Formal Banking raise the incomes of the poor? Access to formal banking services increases income of people, however, cost of the expansion of banking services is not examined in this study. However, researchers suggest that mobile banking technology can overcome cost constraints. The study analyzed new savings products and identified that savings products an cause households to accumulate assets. 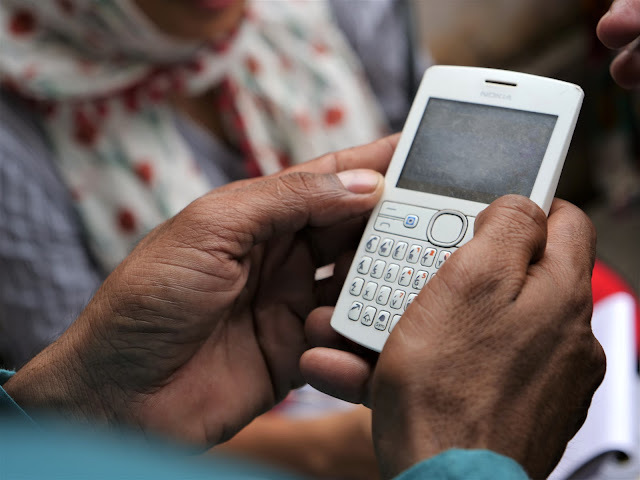 Preliminary evidence suggests that improving banking technology (mobile phones) can facilitiate savings, remittances, transfers and increase incomes of the poor households. This allow households to smooth consumption and accumulate savings. Credit is associated with smoother consumption.